Soft sheets of fibrillar bone and stunningly preserved osteocytes recovered from a Triceratops horn at Hell Creek, Montana, cannot be explained by the interpretations tendered by Dr Fazale Rana in his book Dinosaur Blood and the Age of the Earth. 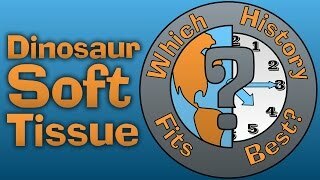 Rana’s obvious misunderstanding and mischaracterization of the Triceratops horn soft tissues are examined and corrected herein. Simply parroting the talking points of evolutionary scientists on dinosaur soft cells does not explain their presence, therefore careful work must be done to explain them. 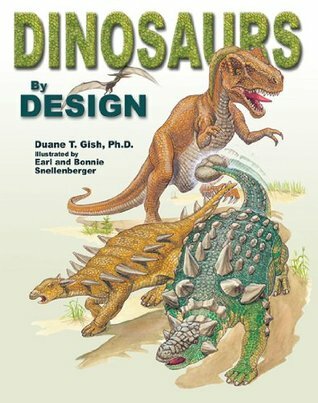 The book Dinosaur Blood and the Age of the Earth by Fazale Rana, Ph.D.,1 is essentially a recitation of the arguments presented by secular scientists to ‘explain’ the presence of stunningly preserved dinosaur soft cells via previously unknown ‘mechanisms’. It follows then that an invalidation of these proposed ‘mechanisms’ should silence the secular community and put the onus on them to do more careful work in trying to explain why these cells are here. Many biological tissues are characterized by the connecting together of many repeated polymer subunits. The presence of endogenous molecules, proteins, sheets of fibrillar bone, intact blood vessels, and stunningly preserved dinosaur bone cells (osteocytes) is problematic for Dr Fazale Rana and his followers. After all, the life experience of the average person tells them intuitively that such findings are incompatible with long ages. 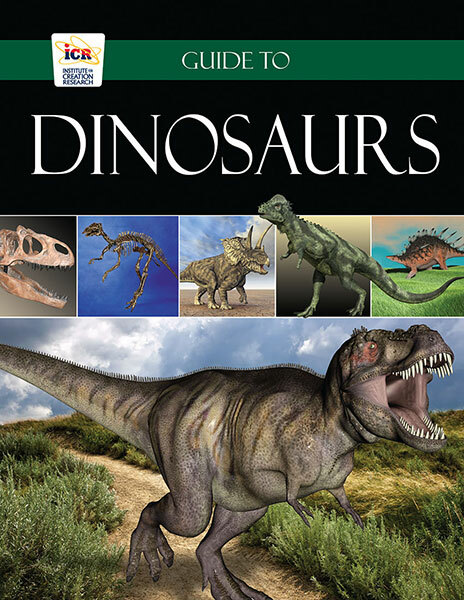 Dinosaur bones are ‘so old’ and been subject to so much weathering, scavenging, and other processes that must have accompanied the many millions of years of their existence, that the average person ‘knows’ that this is impossible. Rana must assure his followers that there is nothing to be alarmed about regarding dinosaur soft tissues. He and Hugh Ross have built their ministry on the antibiblical and antiscientific assumptions that the earth is billions of years old. So now he must explain to his followers that it is not unusual at all to recover such soft tissues from animals that died so very long ago. As if to downplay the glaringly obvious, Rana writes, “few people in the scientific community are impressed with this latest scientific argument” (introduction, p. 11), i.e. that the presence of soft tissues means these remains are young. 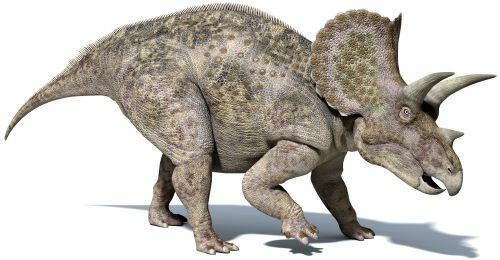 I can certainly tell you that biologists at California State University were impressed with the implied argument that soft tissues found in a cracked-open, water-filled Triceratops horn are detrimental to the deep-time paradigm! My lawsuit against the State of California now shows that the very day my paper on soft tissues in a Triceratops horn was published on the online website, several powerful professors in the Biology Department met and decided to terminate my position where I ran a million-dollar microscopy suite. Moreover, very few scientists are working in the dinosaur soft-tissue area, primarily because it is a career killer. So, contrary to what Rana says, many people in the scientific community see the obvious implications to the presence of dinosaur soft cells and tissues. 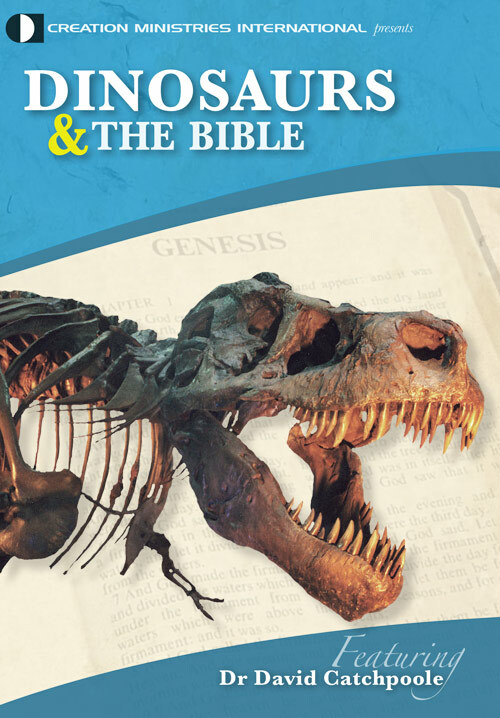 Rana claims that the purpose of his book is to help Christians understand why it makes sense from a “biochemist’s standpoint” (p. 12) that soft tissue remains can be preserved in fossils which date to several hundred million years in age (p. 12). He claims that he understands the “structure, function and stability of molecules” [emphasis his], so he feels qualified to help prevent well-meaning (but perhaps ignorant) believers from “making a scientifically questionable argument for a young earth” (p. 12). He also writes that a secondary goal of the book is to help Christians “overcome unnecessary obstacles to old earth creationism” (p. 13). That, in fact, is the real purpose of the book because of the prevalent and almost daily discoveries of soft tissue in supposedly ancient remains. 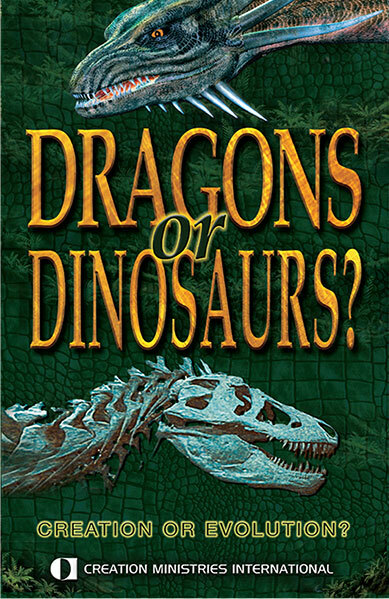 To say this is a decidedly anti-young-earth creationist (YEC) book is an understatement. Rana chides and belittles YECs at regular intervals, making it clear that we represent the greatest opposition to his need to keep the faithful in line lest they begin to question his teaching on a very old earth. In fact, the introduction, every chapter, the conclusion, and even the appendix include arguments directed specifically at those of us who hold to a young earth. Barely five paragraphs into the introduction, Rana launches his attack on young-earth creationists. Initially he begins his treatment of YEC teaching by pitting it against “true science” and characterizing YECs as having “only a line of reasoning” in the face of “true scientific fact”. It is not surprising that I am the first young-earth creationist that Rana names (in the very paragraph following his opening salvo against YECs). To his credit, Rana does correctly report that I published original scientific findings on soft tissue, being the first to report on soft tissue in a Triceratops horn.3 However, as you will note in my review of chapter 4 below, Rana exposes his ignorance of the true significance of that work. A glaring example of this lack of understanding is seen when Rana uses the phrase “soft tissue remnants” (eleven times in the introduction alone). By doing so, he illustrates a conspicuous disregard of the stunning and copious numbers of fantastically preserved bone cells (osteocytes) I have found not only in Triceratops but also in Nanotyrannus vertebra and metatarsals (figures 1 and 2). 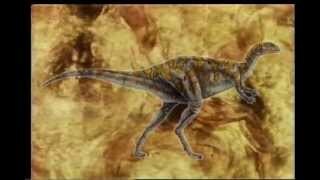 Nanotyrannus is a recently erected genus related to T. rex. Chapter 3 of the book is a review of the radiometric dating methods. There are many fine resources available that discuss and expose this topic from a YEC and biblical point of view.4 However, Rana must mount a vigorous reinforcement of radiometric dating at this juncture, because stunning dinosaur soft cells appear to throw these other dating methods ‘under the bus’. Rana even writes, on page 12: “The goal of chapter three is to demonstrate why radiometric dating is trustworthy [emphasis in the original].” That’s a curious statement if radiometric dating is unquestioned. Nevertheless, Rana dives into radiometric dating methods in chapter 3 with a thorough enough review. He devotes significant time to the intricacies and technicalities of the methods, and that it requires the use of “experts who have spent years working with these techniques” (chapter 3, p. 44) to understand it, and “geochemists who possess a good understanding” to get it right (p. 45). He mentions in passing, however, that it can be “tricky” and that “rare exceptions do exist where chemical and physical processes do alter the radioactive decay rate” (p. 41). It is a shame that he misses the opportunity to share with his readers that there has been an observed solar influence on some nuclear decay rates.5,6 If we are just now discovering influences on some decay rates such as these solar ones, who knows what other influences that we know nothing about might also alter these ‘constant’ rates? “Armitage … uncovered soft, flexible brown sheets about 8 inches by 4 inches [20 cm x 10 cm] in size from the Triceratops fossilized horn after soaking pieces of it in a mild acid bath for a month [emphasis added]” (chapter 3, p. 50). None of the nine stabilizing conditions he outlines (that must be met) relate to the Triceratops horn we recovered. Regardless, my paper states on page 604: “Large strips of thin, light brown, soft material (20 cm by 10 cm) were recovered from the innermost sections of other fixed and unfixed, non-decalcified horn bone pieces [emphasis added].” In other words, the “soft, flexible brown sheets” that Rana refers to were found in unsoaked bone. There was no need to soak the bone in anything to get to them—they were simply lying there against hard bone. This is simply not the case. I know what was submitted and what was not submitted for radiocarbon dating. Based on this error, Rana builds a faulty argument supporting his contention that YECs make it “impossible that the 14C they detected was endogenous to (produced within) the soft tissue”. He contends that “that amount of (soft, flexible brown) material should have easily produced a strong 14C signal” and that “It is impossible to reconcile the data reported with any scenario that would treat the flexible sheets of soft tissue as only 3,000 to 6,000 years old” (p. 50). The piece of the Triceratops horn that was subjected (in this initial 14C testing) was not from the centre of the bone where the “soft, flexible brown sheets” of fibrillar bone were found. I sent a chunk of the outer, weathered and fractured part of the 25-cm (10 inch)-diameter horn. It is not surprising then that “older than expected” dates were received from the test because the specimen submitted was found upside down in the soil with all of its vascular elements facing up and exposed to rain, roots, microbes, insects etc, all of which might have degraded soft tissue in the outer bone. The soft sheets have not been tested for 14C. Rana did not know this fact regarding what was submitted for testing at the time he wrote his book, but he could have asked. Therefore, his arguments with respect to the ‘older’ than expected 14C age for the “soft, flexible brown sheets” of fibrillar bone, which should have had “a strong 14C signal” (pp. 50–51), are invalidated. He also ignores the well-documented existence in the literature of strong 14C signals in fossil shells and bones, oils, coals, and diamonds supposedly millions and billions of years old.9 The next chapter, chapter 4 of Rana’s book, is his undoing, especially with respect to the soft fibrillar sheets of bone that have been discussed in the 2013 Acta Histochemica paper.7 Rana contends: “most of the biomolecules that survived in the fossil remains of dinosaurs are made up of molecules with one of two properties: (1) an extensive cross linking, or (2) a chemical makeup similar to graphite”. He is not incorrect that collagen does feature a great deal of crosslinking, but the graphite comment could mislead some folks. Many biological tissues are characterized by the connecting together of many repeated polymer subunits. Graphite could be considered to have a more complex construction than do biological tissues because of its far stronger bonds, but it is not itself biological. 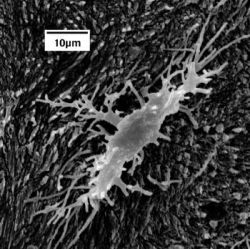 What is more, osteocytes are not collagen. They are delicate cells with no cross-linking in their structure. For that matter, neither is DNA, with no cross-linking whatsoever. Nevertheless, Rana proceeds to describe seven ‘durable’ chemical biological structures as potential reasons for the ongoing presence of dinosaur tissues in bone graveyards after millions of years of exposure in their shallow graves. Programmed cell death and simple entropy alone would cause unfed, unattended cells to rot on their own, whether they were embedded in bone mineral or not. What is curious, however, is that Rana goes into some detail describing the durability of the heme molecule, and concludes: “the porphyrin ring [which locks the iron molecule tightly to its centre] is an extremely stable compound, which helps explain its presence in fossilized dinosaur bones [emphasis added]” (p. 61). Rana is actually making a very good argument here contradicting Dr Schweitzer’s hypothesis that ‘free’ iron molecules work through Fenton chemistry reactions to produce hydroxyls and peroxyls (oxidants) which somehow ‘fix’ the soft tissues (like formaldehyde). 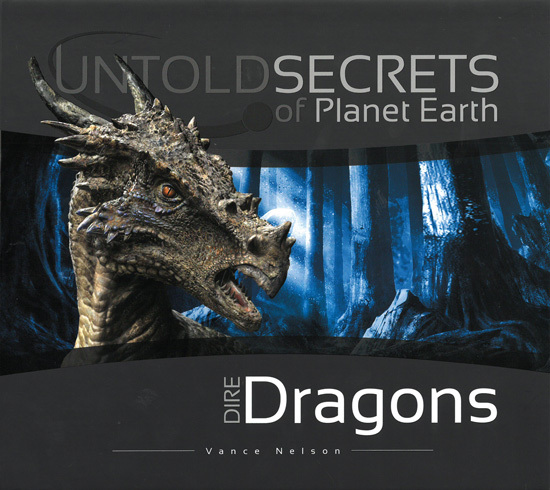 On page 62, Rana confesses that he only has half an explanation at this point, as “durability alone is not sufficient to account for the survival of soft tissues in fossil remains for upwards of hundreds of millions of years”. He then qualifies the importance of what he is about to tell us: “Many other conditions must also be met simultaneously.” None of the nine stabilizing conditions he outlines (that must be met) relate to the Triceratops horn we recovered. “During fossilization [I think he means permineralization], mineral-rich water infuses the remains … the original minerals in the bone (and other parts) are replaced with minerals from the environment” (p. 62). In the case of the Triceratops horn, only the vessels that were open to the environment (and mineral-rich water) were hardened into stone. That is why they did not respond to decalcification. The bone, however, is still bone. One can see this clearly in figures 14 and 15 of my paper.13 It responded to the same decalcification protocol that every pathology laboratory in the country employs to examine soft tissues in human bone. It is still bone. Therefore #1 is invalidated. “Burial conditions also appear to be important … presumably water more readily drains away from animal remains … creating drier conditions, removing microbes and environmental enzymes” (p. 62). In the case of the horn, my paper stated clearly: “the horn was not desiccated when recovered and actually had a muddy matrix deeply embedded within it” (p. 606). There were “drier conditions” associated with the deposit, but it was not so in the horn. We described in several places in our paper that the horn was wet; therefore, it would have certainly been perfused with bacteria, microbes and environmental enzymes. Therefore #2 is invalidated. For the third qualification, Rana discusses “Dry, anhydrous conditions”, which we have just dealt with above, but here he seems to now argue for the need for wet samples! “Ironically, in some instances, a limited amount of water may actually help preserve biomolecules such as collagen” (p. 63). My question becomes, which is it? Wet or dry? His answer is apparently, both! For this condition, Rana identifies oxygen as a “highly reactive, chemically destructive material that readily destroys organics” (p. 64), and therefore soft tissues in dinosaur remains must be segregated from oxygen in order to remain preserved. In several places in my Acta Histochemica paper,7 including the figures, we noted that plant roots were abundant (even underlying some of the soft brown sheets) and that they probably contributed to the fracturing of the horn. Therefore, oxygen would have been present into the far reaches of the fractured bone. Yet large sheets of fibrillar bone, and exquisitely preserved osteocytes were present. Therefore #4 is invalidated. For the fifth stabilizing condition, Rana emphasizes that soft tissue remains must be kept away from environmental influences, such as digestive enzymes or other chemicals that would otherwise destroy soft tissues. The standard and oft-repeated argument is that the soft tissues are protected by encapsulating hard bone, thus destructive enzymes cannot get to them. Programmed cell death and simple entropy alone would cause unfed, unattended cells to rot on their own, whether they were embedded in bone mineral or not. Therefore, they must have been preserved quickly to yield the stunningly preserved cells that we observe. Hence, for the ‘iron preservation’ theory to work and work quickly to prevent decay, cells and tissues had to be available to ‘free’ iron, operating with water, under Fenton chemistry reaction conditions, which yield hydroxyls and peroxyls that supposedly stabilize the very tissues they are destroying. The soft tissues we observe must somehow have been miraculously sequestered from enzymatic actions and hydrolysis, while some ‘stabilization’ using these chemicals supposedly occurred. The ‘free’ iron must have been ripped away from the heme—an “extremely stable compound” (p. 61) which prevents the iron from actually being ‘free’. The ‘free’ iron must avoid combining with oxygen in the presence of water, forming iron oxide compounds. Moreover, one other miracle, which must occur, is that all of this must take place in less than about 20 minutes before all of the blood clots make the ‘free’ iron less accessible. Rana also identifies the presence of microorganisms, which would be the ‘death-knell’, as it were, to preserving soft tissues. Once again, hemoglobin purportedly comes into play in a miraculous way by serving as an antimicrobial, all-purpose disinfectant, protector, stabilizer, formaldehyde-fixing marvel that solves the problems that need solving and ignores the ones that need ignoring. In this case ‘you can have your soft tissue and you can eat it too’. It is at this point that Rana fully endorses the ‘iron preservation’ experiment, discussed above. It seems every creationist knows about this infamous and naïve experiment, and every evolutionist uses it to silence any opposition to its miraculous powers at preserving stunning cells and tissues for eons. Some of my objections to it must be answered by evolutionists, like Rana, if they wish to preserve credibility in the world of science. (a.) Schweitzer et al.’s materials and methods for the ‘iron preservation’ paper,11 (which at one time were only available by searching the Proceedings of the Royal Society B website) are most telling. It appears, however, that the materials and methods ‘electronic supplemental material’ is no longer available online, at least not at the URL printed in the Schweitzer et al. paper. Nevertheless, the lengths that these workers had to go to gain access to the ‘free’ iron was monumental. Firstly, chicken and ostrich blood was combined with EDTA, which would have prevented any clotting. Next the blood solution was high-speed centrifuged multiple times to remove all plasma (which contains clotting proteins and enzymes), all platelets, and all white cells. Then, after subjecting the remaining red blood cells (RBCs) to a lysing solution on ice, which broke all of the RBC membranes, only hemoglobin was left. This is what the fresh tissues were soaked in for two years. This preparation of raw hemoglobin is hardly representative of conditions in the Hell Creek Formation deposits. (b.) Schweitzer et al.11 used mass spectrometry (MS) to identify nine peptides (almost complete proteins) in dinosaur osteocytes, yet no MS was employed to study these peptides for results of hydrolysis, an easy test to do. The damage that hydroxyl and peroxyl molecules do to amino acids, such as asparagine and glutamine, would have been evident due to oxidation. Additionally, evidence of hydrolysis could have been looked for. We are told that the Hell Creek Formation was deposited under inland shallow seas, therefore hydrolytic damage should show up if Fenton reactions were active in the presence of water in these tissues. Moreover, as discussed above, the hydroxyls and peroxyls produced by Fenton chemistry are well known to be highly destructive to tissues.10,14 Damage to these amino acids would be observable. What is more, Schweitzer et al.11 explicitly state, “Oxy radicals facilitate protein crosslinking like formaldehyde”, and then they reference Hawkins and Davies15, whose cite some 240 papers showing that hydroxyls actually destroy tissues. Notwithstanding the problems mentioned above in liberating the ‘free’ iron from the clotting, the hemoglobin, and the heme molecule, plus the miraculous ‘fixation’ of Fenton reaction oxy radicals, Schweitzer et al.11 merely examined the incubated tissues with light microscopy (only light micrographs were published) after the two-year experiment. No further detailed analysis was done. Rana1 makes mention of the iron filaments found in concentrated form, and only in some samples by Schweitzer, but this reminds one of the well-known pooling of blood products at the lower portions of limbs and bodies after death, called livor-mortis. In fact, when I spoke at the Microscopy Society of America meeting in 2013, I flipped one of Schweitzer et al.’s11 figures upside down and asked how iron filaments could reach across large swaths of tissue and provide fixation? Every head in the room bobbed up and down in agreement. (c.) Incubating soft tissue in highly prepared hemoglobin for two years in a laboratory container at constant temperature in the absence of water, heat, the freeze–thaw cycle of the Montana winters, microbes, bacteria, plant roots, fungal mats, insects, rodents, and all of the other naturally occurring environmental factors is unrepresentative of the conditions that these dinosaur remains were buried in. A more realistic experiment should be done that includes all these factors. Rana admits that high temperatures are more detrimental to the preservation of soft tissues than are cooler temperatures, but then he argues that high temperatures actually assist in their preservation! So again, which is it? The average Montana summer and winter temperatures are 31ºC (88ºF) and -13ºC (9ºF) respectively, plus rainwater, and melting snow and ice are large environmental factors that cannot be ignored. Therefore, the Triceratops horn that yielded soft tissues cycled through hot and below freezing temperatures year after year and yet shows stunning preservation. Neutral pH is desirable according to Rana’s logic, but then so is highly acidic or highly alkaline! Again, I ask, which is it? Nevertheless, with all of the biotic activity in the Hell Creek Formation layers it is assumed that neutral pH, conducive to the presence of all the living organisms listed above, was the case for the Triceratops horn. Once again, a ‘must have’ stabilizing factor is invalidated. Therefore, the Triceratops horn that yielded soft tissues cycled through hot and below freezing temperatures year after year and yet shows stunning preservation. Finally, Rana1 argues that collagen survives better when buried in mineral-rich environments that coat collagen and sequester it from enzymes, decomposers, and the like. 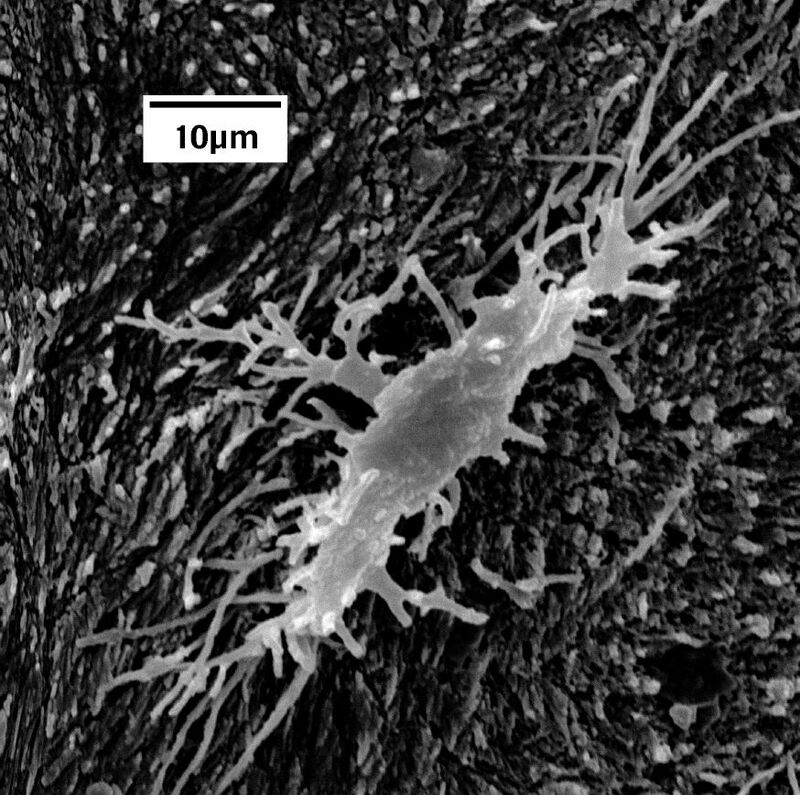 However, stunningly preserved osteocytes are not collagen, yet I am finding fully supple and soft cells, in large numbers with no evidence of permineralization. Once again, a ‘must have’ stabilizing condition outlined by Rana is invalidated. None of these conditions apply to the soft sheets of fibrillar bone that I peeled away from interior sections of the fractured Triceratops horn collected less than 61 cm (2 ft) from the surface of the Montana badlands, nor to the thousands of soft cells I have recovered from within that horn to date. More could be said about the rest of this book, but I believe the damage is done. Hastily arranged experiments that ‘prove’ that iron and Fenton chemistry preserved these stunning cells are demonstrably flawed. Neither can Rana expect that any of his conditions ‘must’ have been present to preserve the Triceratops horn tissues we have found. I wish to express my appreciation to the reviewers and to Andrew Snelling who have helped to make this a better manuscript. Rana, F., Dinosaur Blood and the Age of the Earth, RTB Press, Covina, CA, 2016. Return to text. For example, Mortenson, T. and Ury, T.H. (Eds. 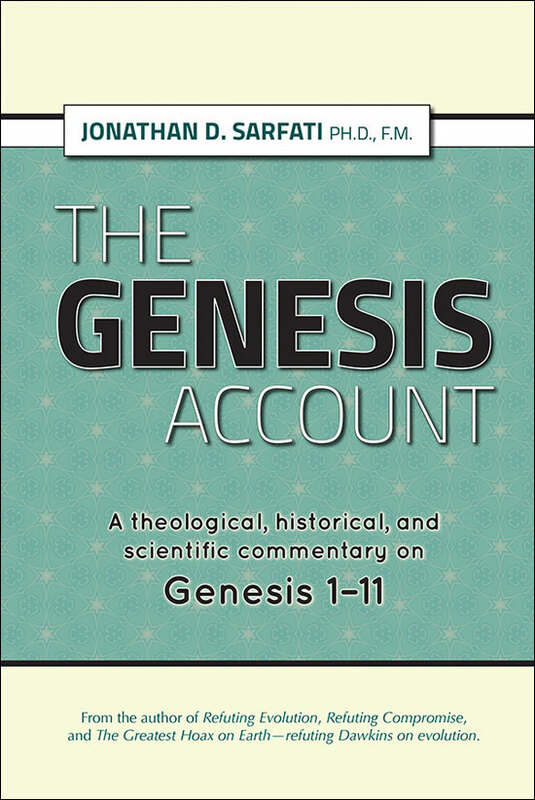 ), Coming to Grips with Genesis, Green Forest, Master Books, AR, 2008. Return to text. Armitage, M.H., Preservation of Triceratops horridus tissue cells from the Hell Creek Formation, MT, Micros Today 24(01):18–23, 2016 | doi:10.1017/S1551929515001133. Return to text. For example, Vardiman, L., Snelling, A.A. and Chaffin, E.F. (Eds. 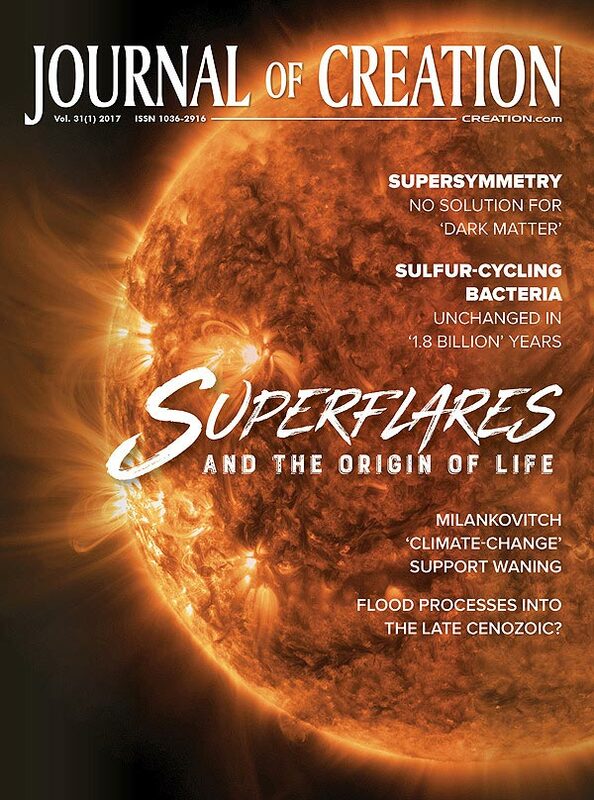 ), Radioisotopes and the Age of the Earth: A Young-Earth Creationist Research Initiative, Institute for Creation Research; St. Joseph, MO, and Creation Research Society, El Cajon, CA, 2000; Vardiman, L., Snelling, A.A. and Chaffin, E.F. (Eds. ), Radioisotopes and the Age of the Earth: Results of a Young-Earth Creationist Research Initiative, Institute for Creation Research, El Cajon, CA, and Creation Research Society, Chino Valley, AZ, 2005. Return to text. Jenkins, J.H., Herminghuysen, K.R. and Blue, T.E. et al., Additional experimental evidence for a solar influence on nuclear decay rates, Astropart. Physics 37:81–88, 2012 | doi:10.1016/j.astropartphys.2012.07.008. Return to text. Sibley, A., Variable radioactive decay rates and the changes in solar activity, J. Creation 27(2):3–4, 2013; creation.com/decay-rates. Return to text. Armitage, M.H. 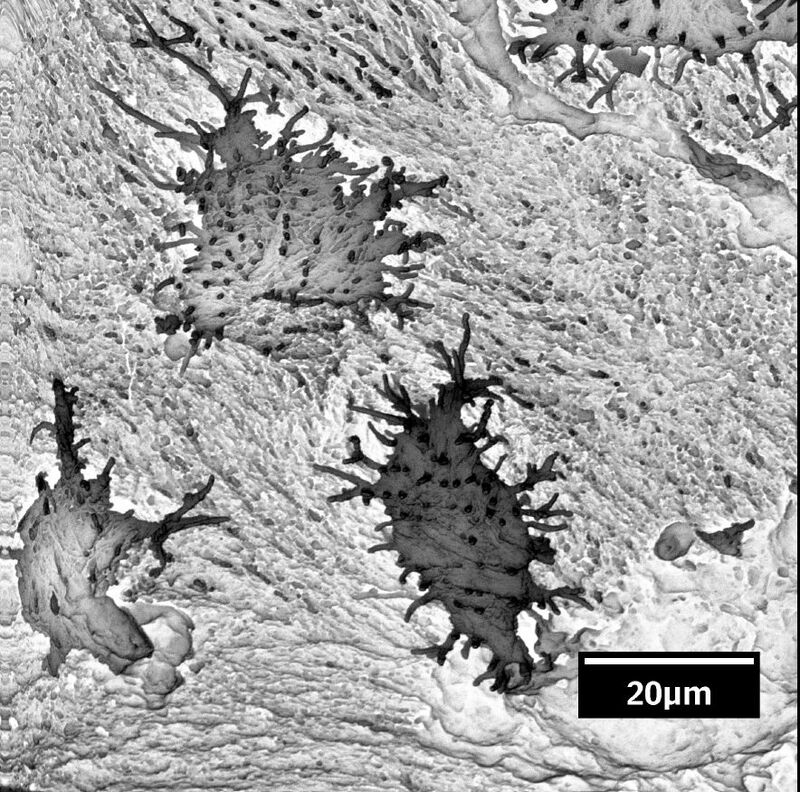 and Anderson, K.L., Soft sheets of fibrillar bone from a fossil of the supraorbital horn of the dinosaur Triceratops horridus, Acta Histochemica 115(6):603–608, 2013 | doi:10.1016/j.acthis.2013.01.001. Return to text. Thomas, B. and Nelson, V., Radiocarbon in dinosaur and other fossils, CRSQ 51(4):299–311, 2015. Return to text. Vardiman, L., Snelling, A.A. and Chaffin, 2005, ref. 4. Return to text. 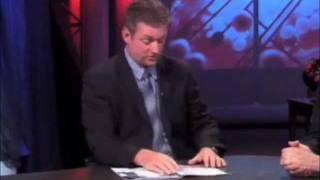 McCord, J., Iron, free radicals and oxidative injury, J. Nutrition 134(11): 3171S–3172S, 2004. Return to text. Schweitzer, M.H., Zheng, W., Cleland, T.P. et al., A role for iron and oxygen in preserving soft tissues, cells and molecules from deep time, Proc. R. Soc. B 281(1775):2013.2741, 2014 | doi:10.1098/rspb.2013.2741; rspb.royalsocietypublishing.org/content/281/1775/20132741. Return to text. For more information, see DeMassa, J.M. and Boudreaux, E., Dinosaur peptide preservation and degradation, CRSQ 51(4):268–285, 2015. Return to text. Armitage and Anderson, ref. 7, p. 603. Return to text. Prousek, J., Fenton chemistry in biology and medicine, Pure Appl. Chem. 79(12):2325–2338, 2007 | doi: 10.1351/pac200779122325. Return to text. Hawkins, C.L. and Davies, M.J., Generation and propagations of radical reactions on proteins, Biochim. Biophys. Acta 1504(2-3):196–219, 2001 | https://doi.org/10.1016/S0005-2728(00)00252-8. Return to text.